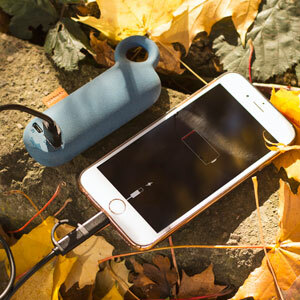 Charge your portable devices on the move without the need for mains power, thanks to the small but powerful emergency rechargeable Pebble Powerstick from Veho. 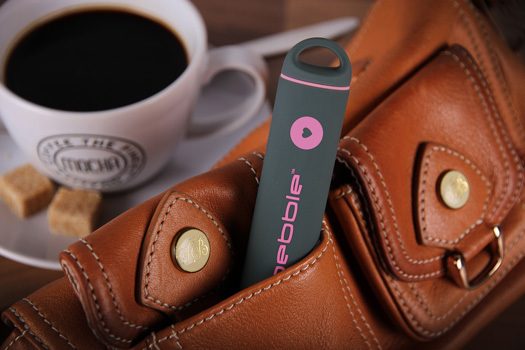 The Pebble Powerstick has a 2600mAh capacity battery, which is enough to give your mobile device up to 1.5 additional charges. 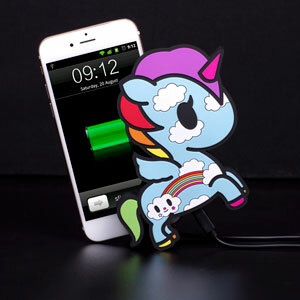 Then simply recharge your Pebble Powerstick via the micro USB port and the supplied charging cable ready for the next occasion you need a power boost. 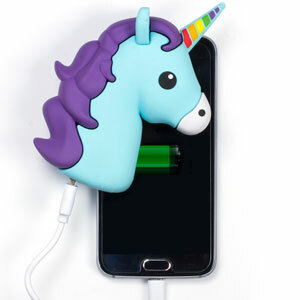 Compared to other power banks on the market, the Pebble Powerstick emergency portable rechargeable battery is by far the most cost effective way of keeping your smartphone in power. 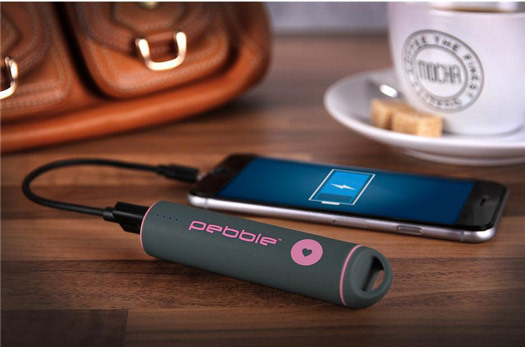 This special edition Pebble Powerstick created for Breast Cancer now also includes a Micro USB charging cable and an Apple approved Lightning cable. It has a soft touch Pink Tacton rubber finish, and also incorporates a handy loop, for either putting on a set of keys or attaching to rucksack/holdall.